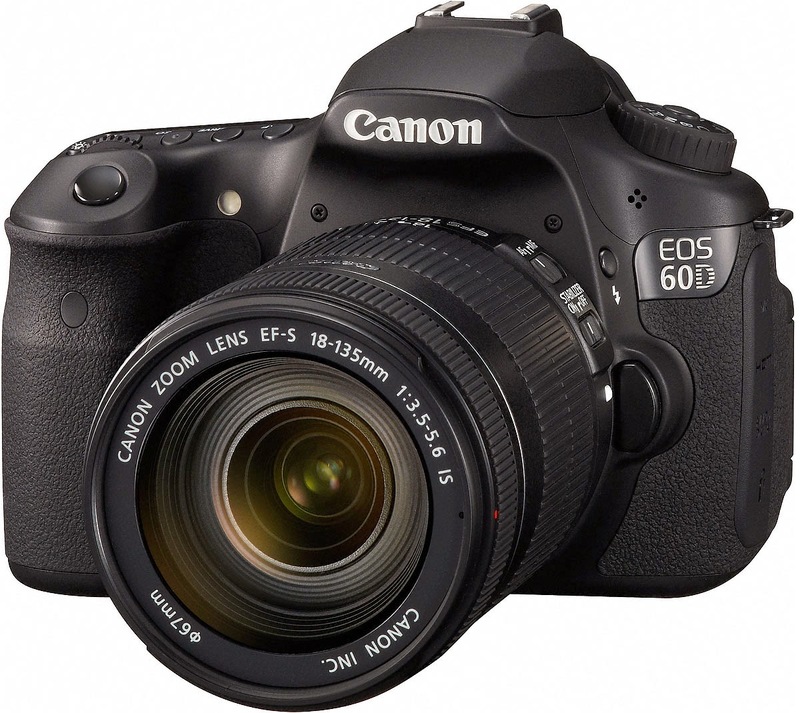 With the EOS 60D DSLR, Canon gives the photo enthusiast a powerful tool fostering creativity, with better image quality, more advanced features and automatic and in-camera technologies for ease-of-use. It features an improved APS-C sized 18.0 Megapixel CMOS sensor for tremendous images, a new DIGIC 4 Image Processor for finer detail and excellent color reproduction, and improved ISO capabilities from 100 - 6400 (expandable to 12800) for uncompromised shooting even in the dimmest situations. The new Multi-control Dial enables users to conveniently operate menus and enter settings with a simple touch. The EOS 60D also features an EOS first: A Vari-angle 3.0-inch Clear View LCD (1,040,000 dots) monitor for easy low- or high-angle viewing. 9-point AF system utilizing a high-precision, f/2.8 cross-type center point.